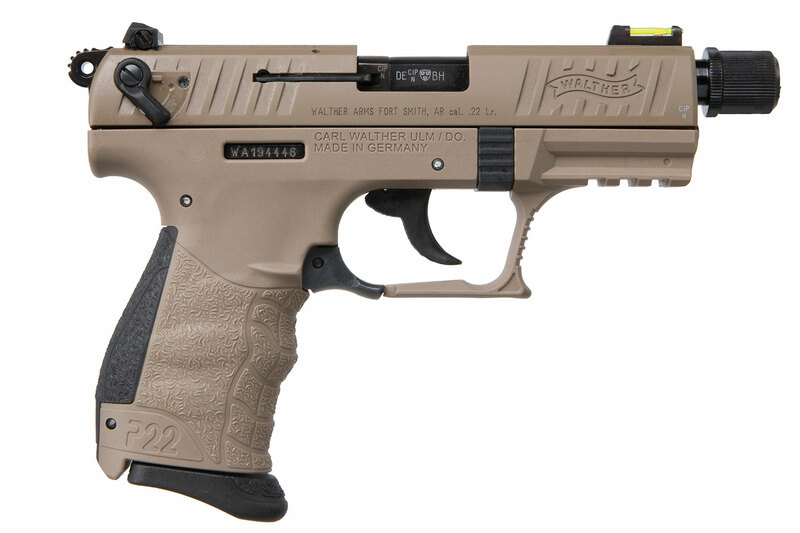 This week we have weekly specials from Sig, Heritage, Savage, Beretta, Windham Weaponary, TriStar, Bersa, and the Walther P22QD Tactical in Flat Dark Earth. The classic rimfire pistol has evolved. The contemporary, tactical styling of the P22, now features a captured recoil spring, decocker built into the safety, fiber optic front sight, adjustable rear sight, ambidextrous magazine release, and ergonomic walther grip. These features lend to the overall appeal of the accurate, easy-to-operate and fun to shoot .22 rimfire handgun. Make no mistake about it, whether you are shooting for fun or defense, the P22 QD is all business for shooters of all ages.